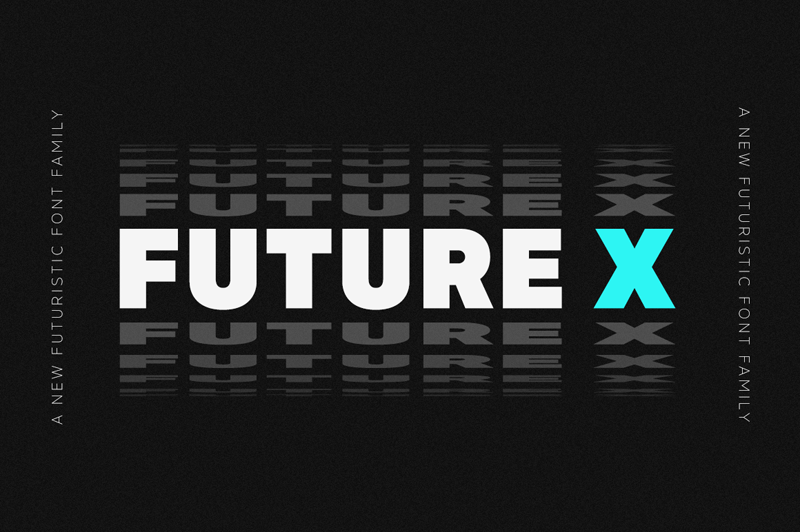 The Future X is a modern font family. The family includes 14 fonts. Future X is made in the usual and futuristic style with the possibility of combining. Future X HEADER is perfect for headlines, blog headers, posters, newspapers, logo, book design, music posters, etc. Toggle 'Caps Lock' to use the alternate letters in the Future X HEADER.